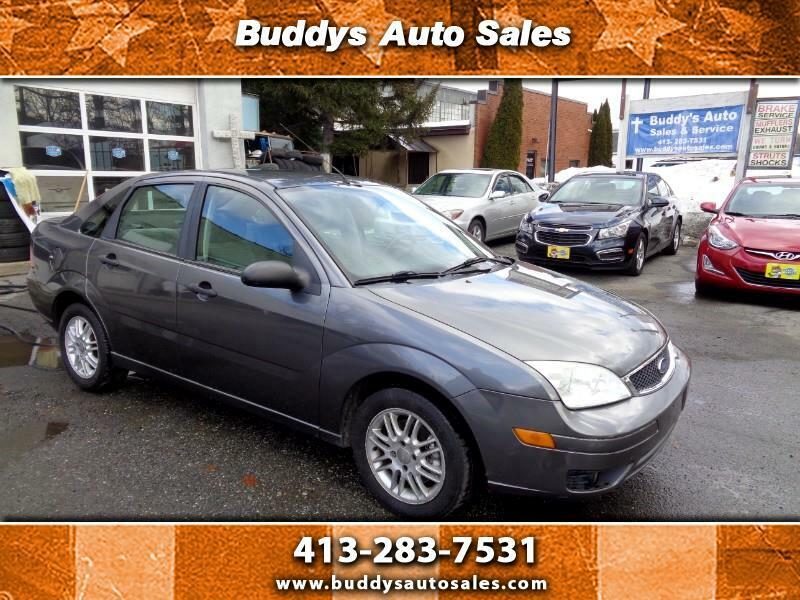 2007 FORD FOCUS SE, 1FAFP34N67W149068, 2.0 4cyl, 5 speed manual transmission, CD, ps, pb, ac, Bucket seat, power windows, Alloy wheels, power locks, keyless entry, CLEAN CARFAX, 94,304 MILES, 24/33 MPG BUDDYS AUTO SALES 1150 PARK ST. PALMER, MA. 01069 Ph. 413-283-7531 www.buddysautosales.com Fax 413-283-5897 57 YEARS AT THE SAME LOCATION !